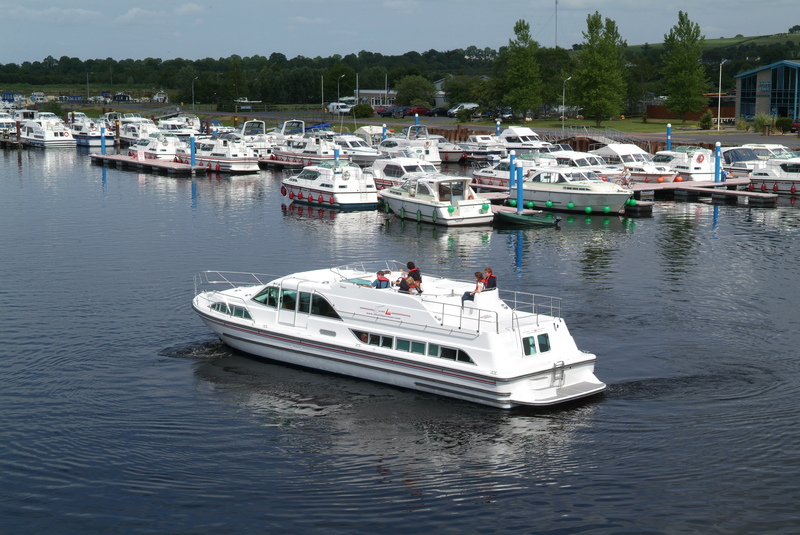 This very spacious cruiser has the maximum option of 10 singles & 1 Double or 4 Doubles & 4 Singles. Dual Steering with protective windshield on upper deck. Saloon & galley finished with teak & holly floors. Galley finished with Avonite worktop. LCD Television with DVD player.